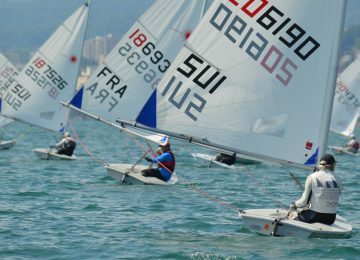 First round of the 2019 Euro Master Circuit concluded yesterday in Antibes, France, organised by Société des Régates d’Antibes. 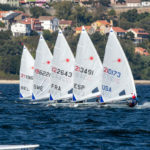 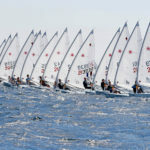 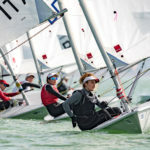 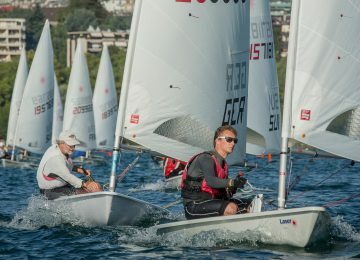 38 Laser Master sailors participated of this competition. 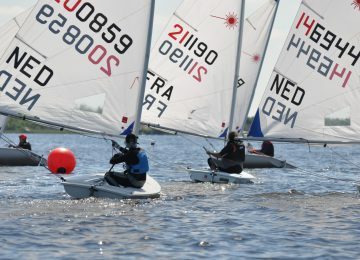 This are the final results after five races. 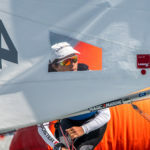 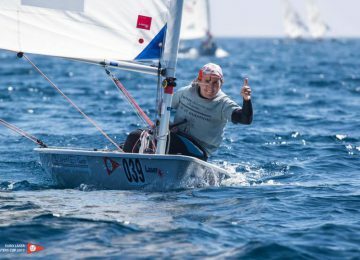 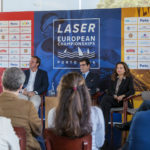 Italian sailor Fausto Vasallo ITA (1-1-2-1-1) was the winner among the Laser Radial with 4 points, escorted by French sailors Helen Waite FRA (4-4-11-4-2) and Philippe Volpelliere FRA (2-8-8-3-3) with 14 and 16 units respectively. 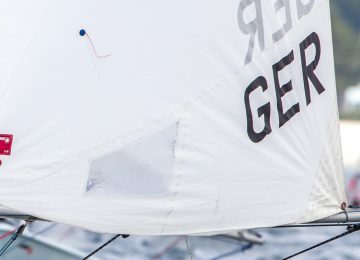 The Laser Standard competition was also won by an Italian sailor, Roberto Bini ITA (1-3-2-8-1) with 7 points, followed by Austrian Christoph Marsano AUT (6-1-1-7-7) and French Denis Simeoni FRA (10-4-7-2-2), both with 15 units.